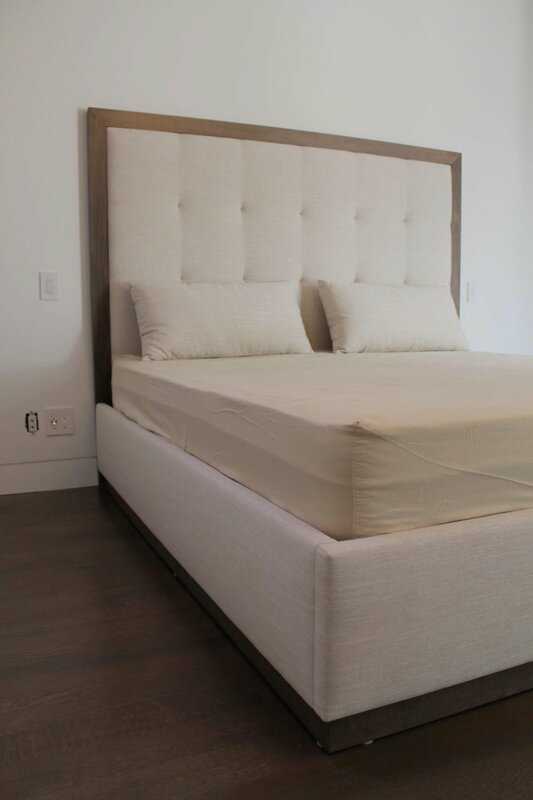 Whether it’s just a headboard or a complete bed, all beds are custom made specifically for you. upgrade your complete bed with a kangaroo storage or set of drawers. It is BEAUTIFUL and the workmanship is top notch! My husband and I are so in love with our bed. 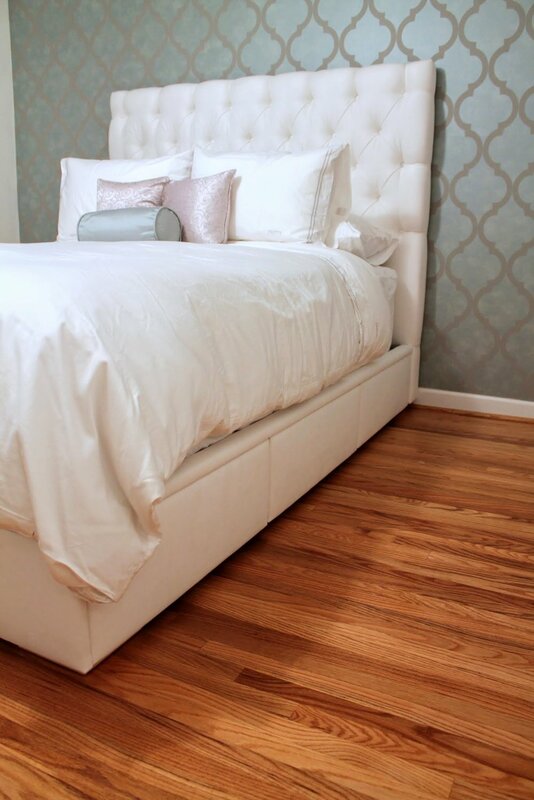 “Decor Studio made us a custom king size leather bed with beautiful chesterfield tufting. 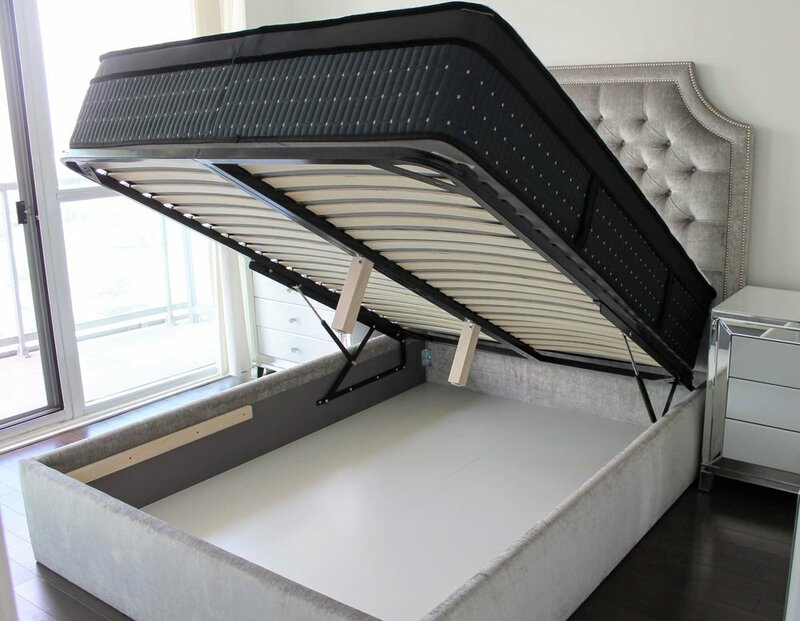 They provided expert consultation from the conception of the bed design, including selecting a leather that met my budget, quality and color requirements. They sent me swatches and did not rush me through the selection process. Once the design was finalized they reconfirmed the measurements to the smallest detail with a professional drawing. This company will meet all of your upholstery or custom furniture needs..